Need an idea for making social media work better for your personal or business accounts? Scripture Graphic Images are Powerful, Inspirational and Attention-Getting Graphics that include scripture from God's Holy Word that can be a very impactful way to communicate to others. 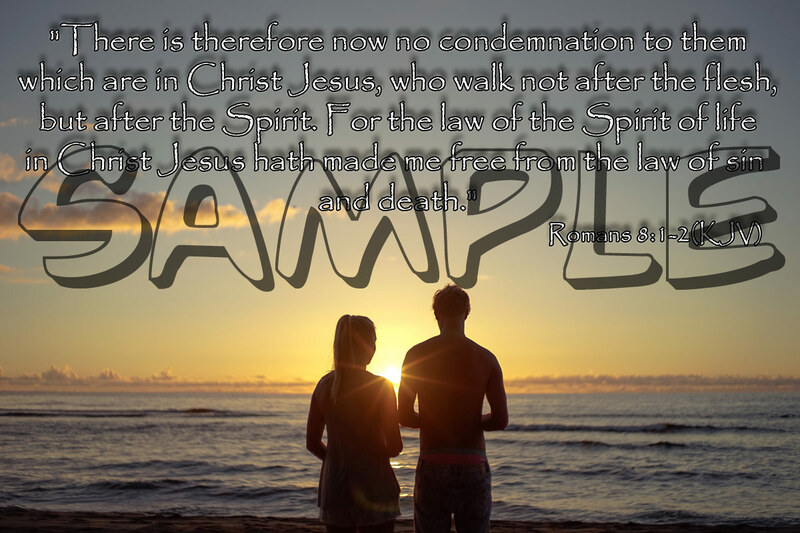 Scripture Image graphics draw people into the message before the words are even read to have a more dramatic effect on the Biblical message presented. 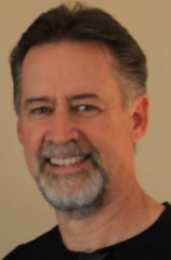 People are now learning the power of social media and the ability that it has to connect to others as well as build brand or blog awareness, even for Christian counselors and church communities. Churches are also looking for that little extra edge to appeal to seekers that need to hear the “Good News” message. Whether you are part of a church staff or simply a believer wanting to share God’s Love letter to the lost and dieing world, we provide an economical way to influence others in a gentle way by exposing them to truth from His Word. Add your church logo or links to drive seekers to your destination or church home. Use these images to create your own videos that you can use before or after each service to help teach or reinforce the weekly message. Share Your Faith with Scriptural Graphic Images on Facebook, Instagram, Twitter, Pinterest or on your own website and in your church. Sharing Your Faith with these 25 beautiful graphic images and scripture in low-keyed non-threatening way. 25 Graphic Images come in 3 different formats: PNG JPG and Web-Ready. All PNG & JPG images 1,200 or 1,000 pixels wide. All Web-Ready images (reduced file size, not quality) 1,000 pixels wide, excellent for fast loading. Add YOUR logo, website url, or links to grow your influence with these beautiful, inspirational images. Encourage others with Scripture from different versions of the Bible (NIV, NASB, KJV and WEB). Build Your Social Media Influence and Gain Followers while sharing God’s Word with the world! Now You can stand for God’s Word on Twitter, Instagram, Facebook, and Pinterest with these Beautiful, Biblically Inspired Graphics, and Quotes from the Bible! [YES] You may Use for Personal Use. [YES] You may use these images on your website. [YES] You may use these images on your social media accounts. [YES] You may brand these images with your name, brand, logo, contact details, and website url. [YES] You may brand these images for your local church as to be used in printed materials. [NO] You may NOT use these images in downloadable or printed material, other than through your local church. [NO] You may NOT resell these images as is. If you would like to market this product then you may easily become an affiliate by contacting us. [NO] You may NOT claim copyright to these images. [NO] You may NOT give away these images for others to use. [NO] You may NOT pass on any rights of any kind to others. [NO] You may NOT Resell or Give Away on the Warrior Forum or Any Other Site. Please contact us if you have any questions concerning your rights before you buy if you are unsure about your own needs. 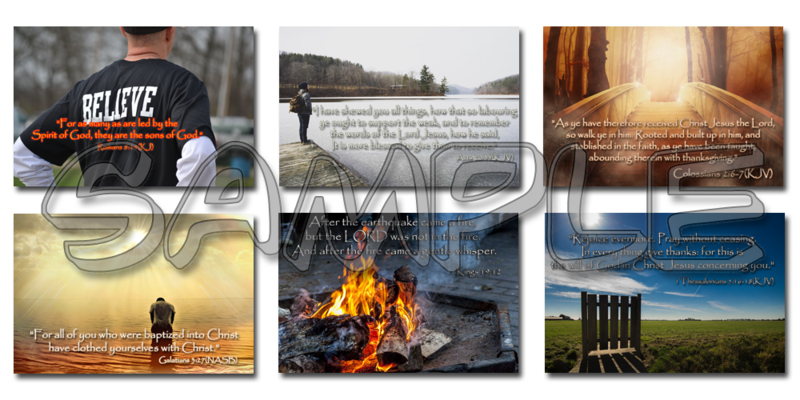 We’ve priced these 25 Beautiful Up-lifting Scripture Graphic Images at a crazy discounted price that’s affordable for all end users. Of course, the price is not going to stay low forever. This launch price is for people who ACT … because we want to get you using Scripture Graphic Images in your posts, emails or on your website. As soon as you make your purchase, you will be instantly redirected to the members area from where you can access these wonderful Scripture Graphics. 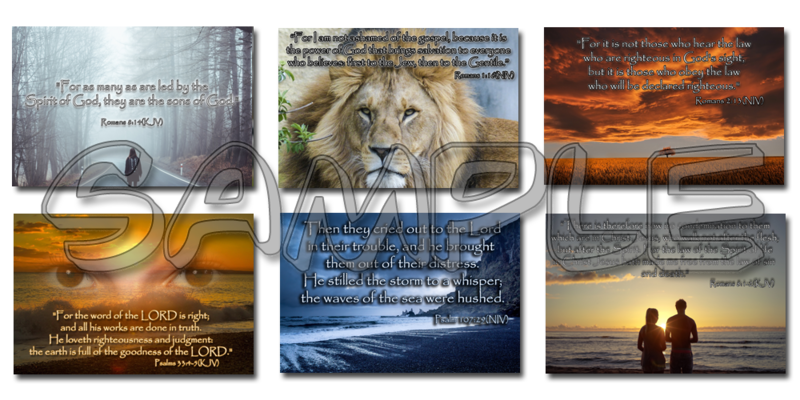 To get instant access to this collection of Scripture Graphic Images, simply click on the buy button below. It’s simple, easy, and 100% secure. You can begin accessing your Scripture Graphics in the next few minutes … and starting to WOW your audiences with stunning graphics and scriptures. Text colors and sizes may vary from pictured samples. Understanding the importance of building your brand on social media is a great way to start to getting noticed with posts, messages, and tweets that can drive a whole new source of visitors or even customers streaming your way. One of the best ways to really stand out is by using wow-factor graphics that are inspirational, unforgettable and heart-touching to your viewers or visitors. 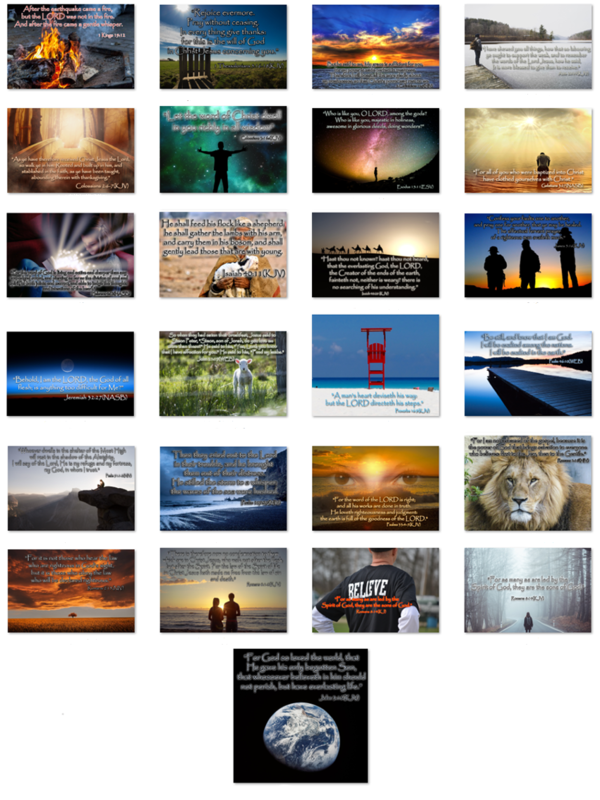 To help you or your organization reach out to your target audience, we are releasing a pack of 25 Scriptural Graphic images that you can brand with your logo or website and share on the web, either on your own website or through social media, in a truly meaningful way. Many people are timid or even afraid to share their faith with strangers as they may have received a negative reaction from some of them, but in a public arena these are simply offered as an encouragement and out of love to all who read. monthly, to "Share Your Faith" with others for free. 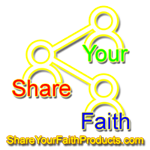 products to Share Your Faith!